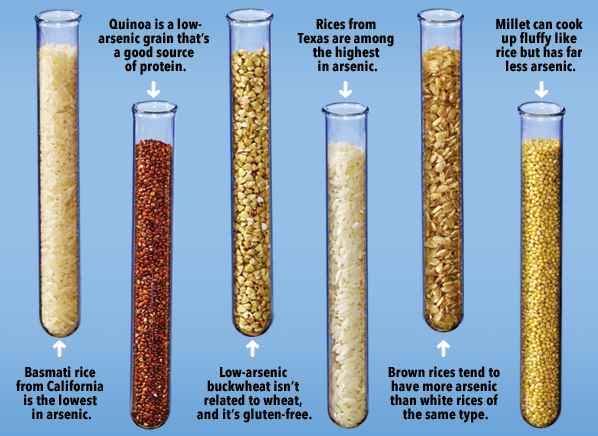 Arun Rice > News ENG > How much arsenic is in your rice? 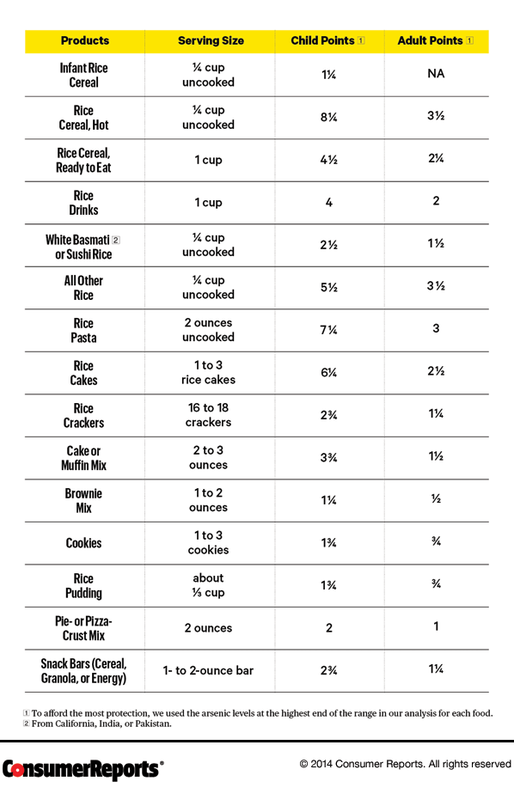 The USA Rice Federation says, “Studies show that including white or brown rice in the diet provides measureable health benefits that outweigh the potential risks associated with exposure to trace levels of arsenic.” Consumer Reports food safety experts believe those levels do carry a risk. 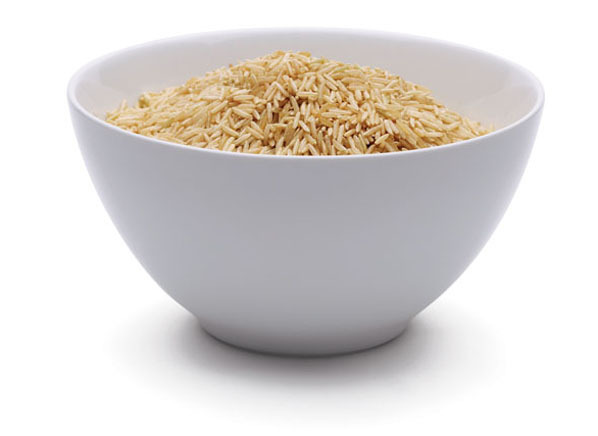 You may be able to cut your exposure to inorganic arsenic in any type of rice by rinsing raw rice thoroughly before cooking, using a ratio of 6 cups water to 1 cup rice, and draining the excess water afterward. That is a traditional method of cooking rice in Asia. The modern technique of cooking rice in water that is entirely absorbed by the grains has been promoted because it allows rice to retain more of its vitamins and other nutrients. But even though you may sacrifice some of rice’s nutritional value, research has shown that rinsing and using more water removes about 30 percent of the rice’s inorganic arsenic content. Arun Rice Trading Co., Ltd.